Font Awesome for Divi Builder has received a small update. Read the plugin details here or go grab it for free from the store. You can watch the video at wordpress.tv or simply below. What are you doing to have a safe update process? I would love to hear about your ideas. First of all I’d like talk about the breadcrumbs a little in general. If you don’t know what website breadcrumbs are, they are links usually located somewhere at the top of the page of a website that show your current location on a certain website. I mean which page you currently are viewing and in which category. For example, if you are viewing an automotive website and you may be viewing particularly the “Opel Corsa” page, the breadcrumbs could be something like this: “Small Cars > German Cars > Opel > Corsa”. 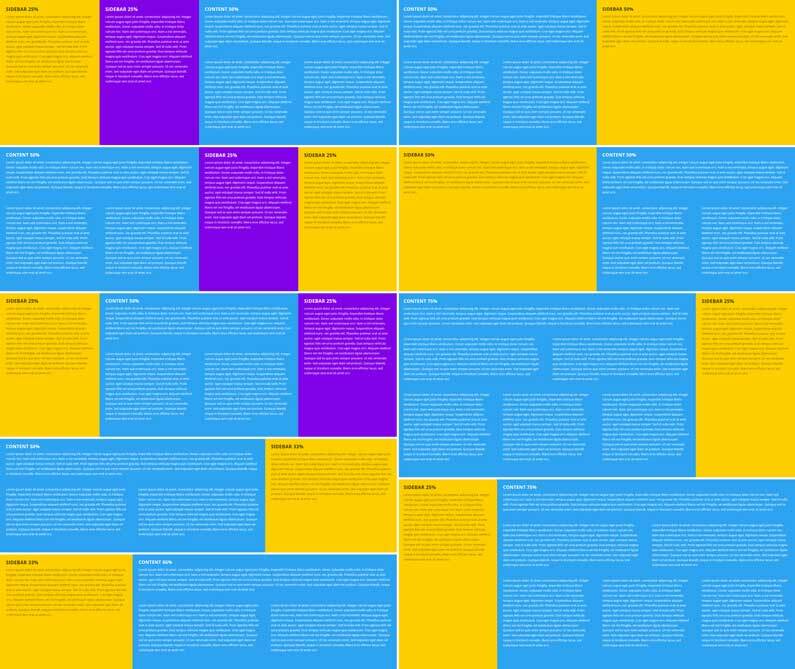 As you can see, the breadcrumbs may be useful if you have a website that has many pages. And possibly many categories as well. 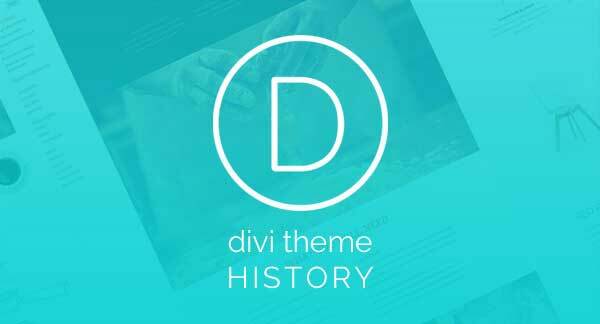 The Divi theme (you can read more about Divi on https://wpvivo.com – just note that it’s in Spanish) doesn’t have the breadcrumbs feature by default. 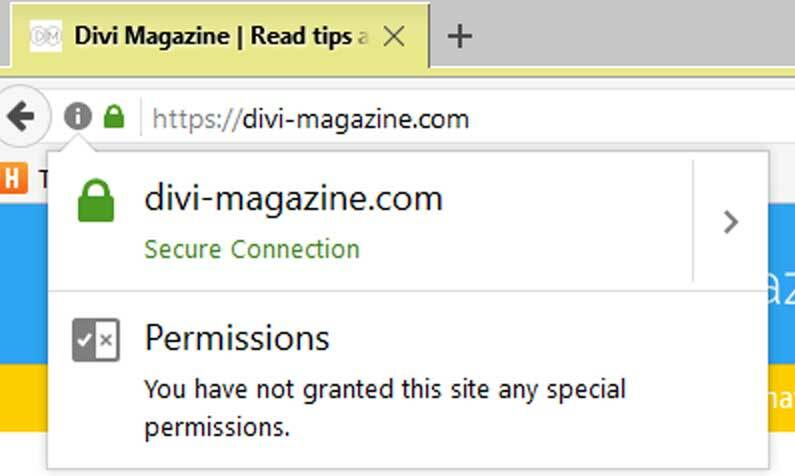 Luckily, there is someone who has developed a premium plugin to add this feature to Divi. 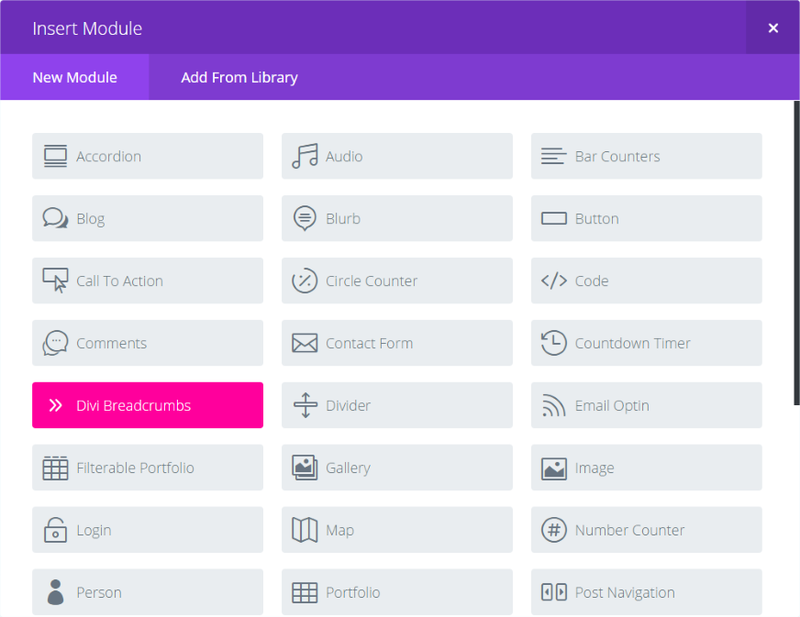 The plugin is called Divi Breadcrumbs Module and I will briefly review it in this article. 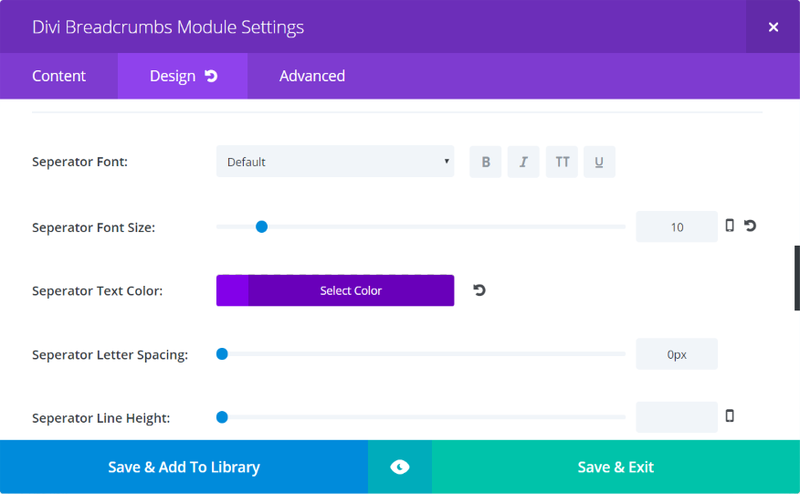 After activating the plugin in your WordPress admin panel, you will see a new module among your Divi modules options in the Divi Builder settings. 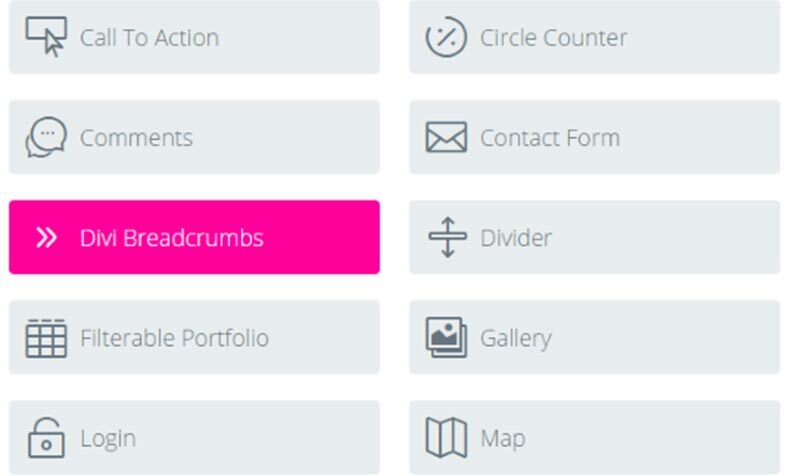 This module will be called Divi Breadcrumbs and will be highlighted with the pink color. So you will surely notice it because of this color. So, when you want to display the breadcrumbs navigation links somewhere on your Divi website, just place there this module and it will do its job. Then in the settings of this module you have some options. For example, you can choose to hide the homepage or the current page breadcrumb. Or, you can insert custom text for the home breadcrumb. And you can also change the separator icon “>>” to something different. You have 12 options there. In the design settings of the module you can customize the colors as well as the fonts sizes of the texts. In overall, I think this is a pretty good plugin that does a really nice job. And if I had a website with a lot of content and many categories, I would most likely buy this plugin. You can get a copy of this plugin here and I hope this review will help you. Do you use breadcrumbs? Or only on certain types of sites? Or you try to avoid them as much as possible? Let me know in the comments below. When it comes to work, I’m all about being effective. As effective as possible with as little scrolling and as few clicks as possible. The design team at Elegant Themes did a great job in designing and further improving on the Divi Builder user interface. It is well organized and quite intuitive. I like working with it in general. And the Visual Builder on the front end was a nice addition recently, however, in most cases I still use the backend with the Divi Builder, it is simply more effective for me. After working with it for some time – a couple years back – I realized though that there is too much scrolling involved when I need to adjust one thing in a module. So I started thinking and tinkering and wrote about it … But I wanted more! 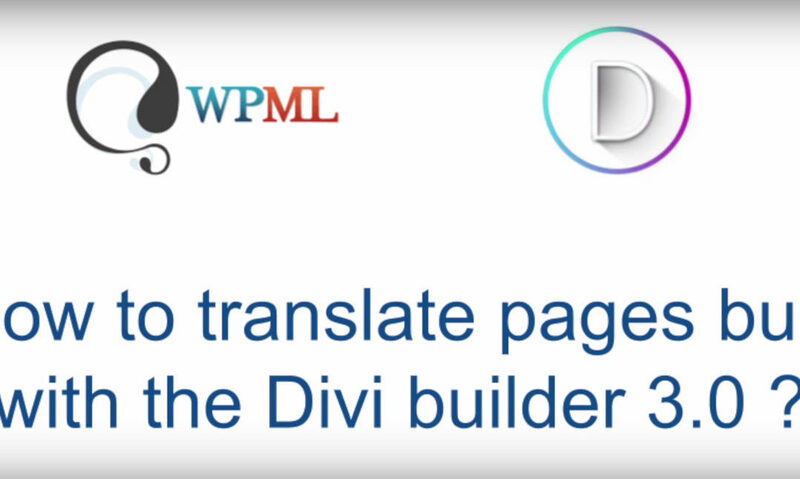 And at last, all that tinkering resulted in the Divi Builder UI Light | Divi Builder UI Pro plugins, which I am happily releasing today. You can visit the plugin page to read and see what it does and what are the differences between Light and Pro. I am very proud of this plugin and I really hope it will reach to popularity of Font Awesome for Divi, which has been downloaded more than a 1500 times so far. Go ahead and check it out! 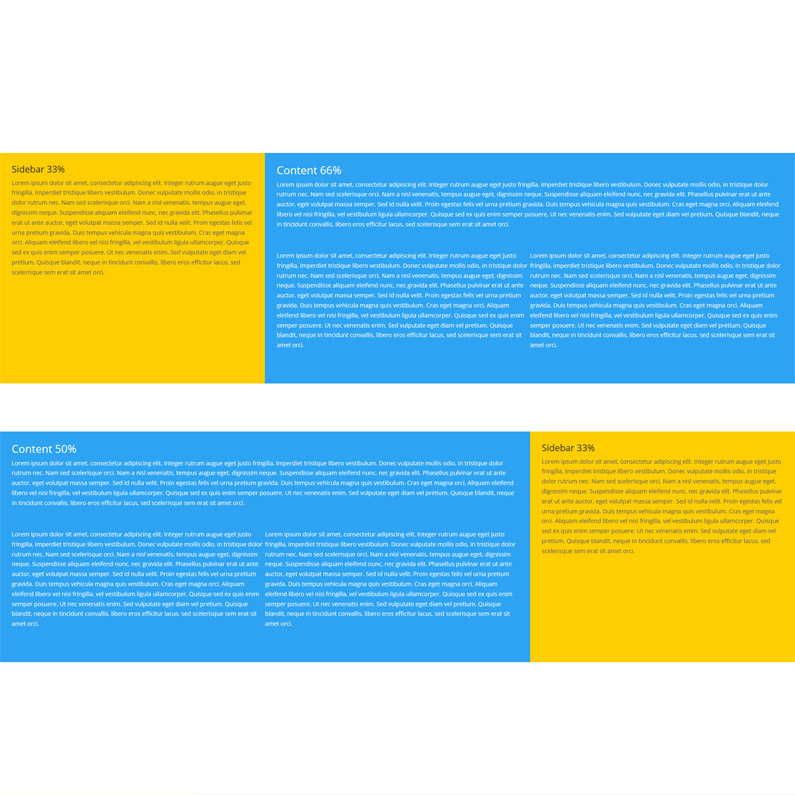 While I was doing a new website, for one of the pages I wanted to create a nice 2-column design. The main column would be giving a detailed description about a service, the other column would be the “sidebar” outlining the different services in that area. It’s quite easy to do with the Divi builder, just choose a section, set the gutter, set the background and you are done. 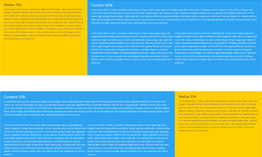 But what happens if you want to have a more complex layout in the main column, for example start with 1 wide column, then have more columns, while the sidebar remains the same and follows the content all the way to the end? And filling the whole width of the screen? That is where it gets a bit tricky. Fortunately it is not at all that hard to do and most of it can be done with the settings in the Divi Builder. Only a few lines of CSS is needed, which you can find in the sidebar (step 12) and you will need to paste it into the Divi > Theme Options > General tab > Custom CSS box. In the sidebar you can read the detailed steps for creating such a layout. If you don’t want to bother setting it up, then you can simply download 2 free layouts or purchase the full pack of 9 layouts from the store. (More layouts will likely come soon.) Note though, you will still need to manually paste the CSS snippet!!! Otherwise it will not work. An in any case I suggest to check the video below which walks you through the setup step by step. You like it? Or you don’t? Let me know about it in the comments below. Got questions? Leave a comment at the end of the page or write me. Notes: if you want to make the content of the sidebar column less wide, add “narrow” in the CSS class field of the sidebar. If you also want to make it stick to the right, then add also “float-right”. 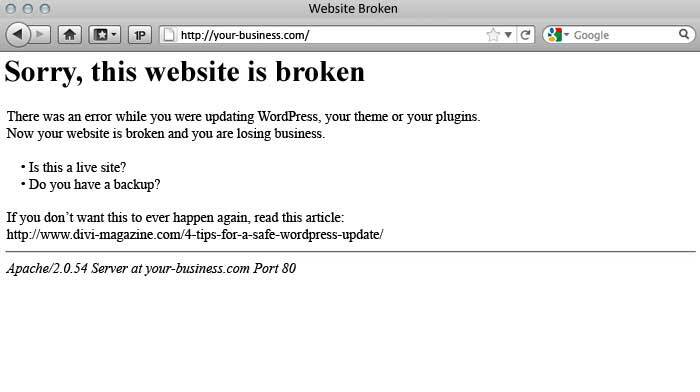 This post is not specifically Divi related, but I believe it touches a topic that might help WordPress users in having less frustration with updates to plugins and WordPress. Some 6 months ago I joined the support team of Modern Tribe, the creators of The Events Calendar and it’s add-ons. (Best job and team I ever had! I love you guys!) Usually, when a new release comes out (maintenance or major) the number of questions and complaints increases. Sometimes new bugs are discovered and occasionally an update can wreck a website, no matter how thoroughly the QA team tests it before release. These complaints have inspired this post.